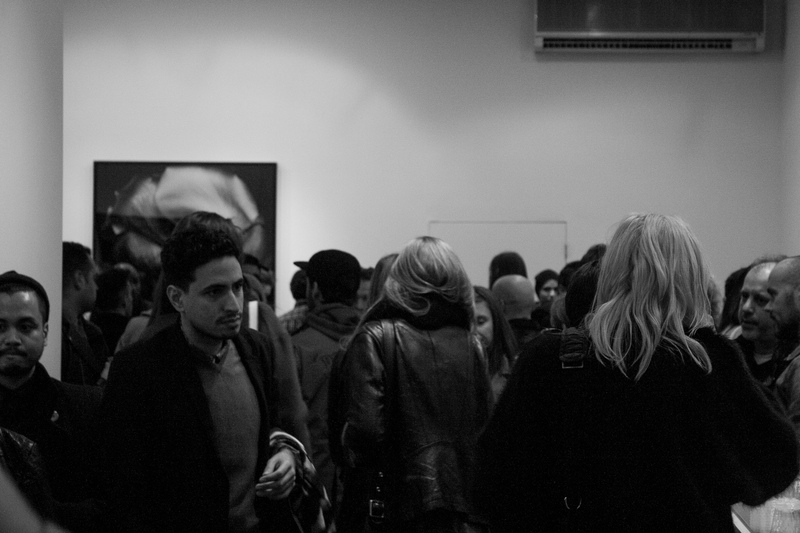 Billy Kidd |x| Transience at Master & Pelavin. 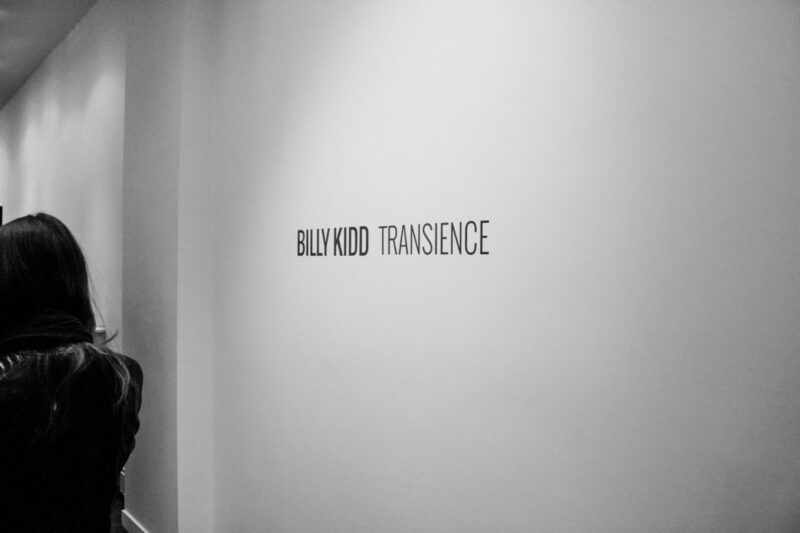 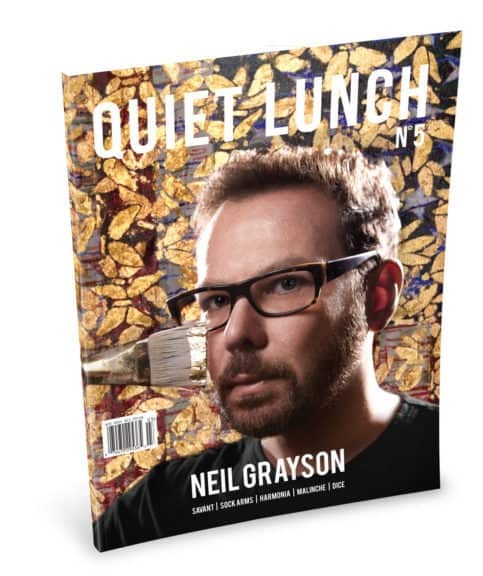 Quiet Lunch stopped by Master & Pelavin to check out Billy Kidd’s newest exhibition, Transience. 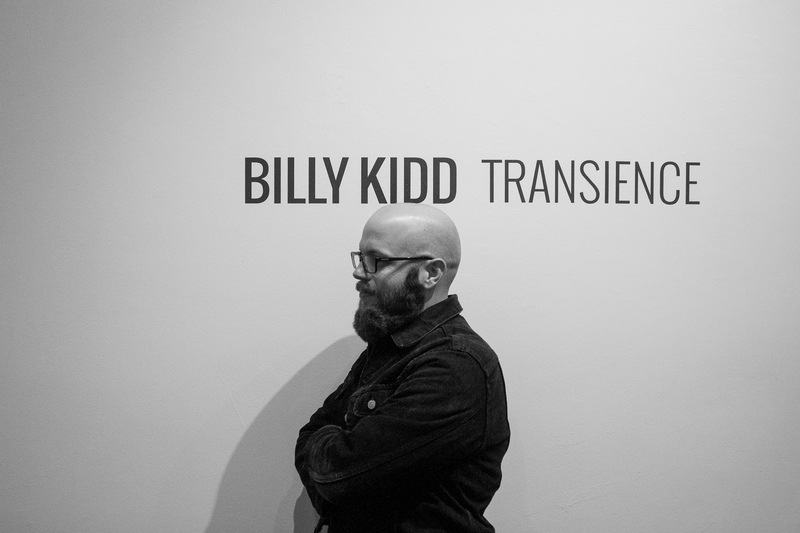 Featuring all new work from Kidd, Transience is the photographer’s first solo exhibition. 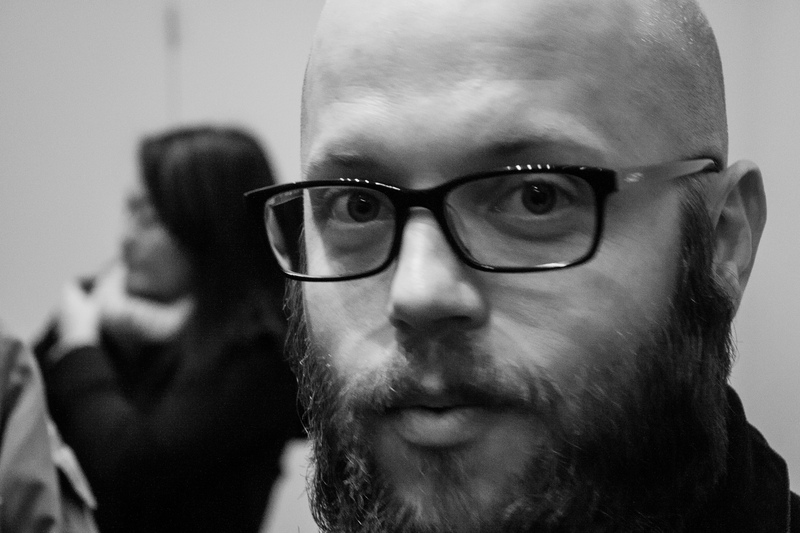 Works included in the show touch on the subjects of lithe sexuality, the process of aging, and death. 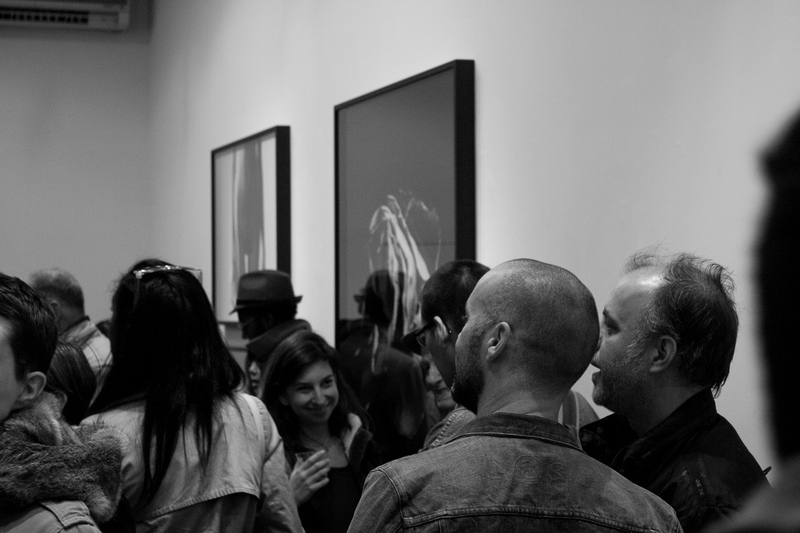 Transience will on display at Masters & Pelavin until December 7th. 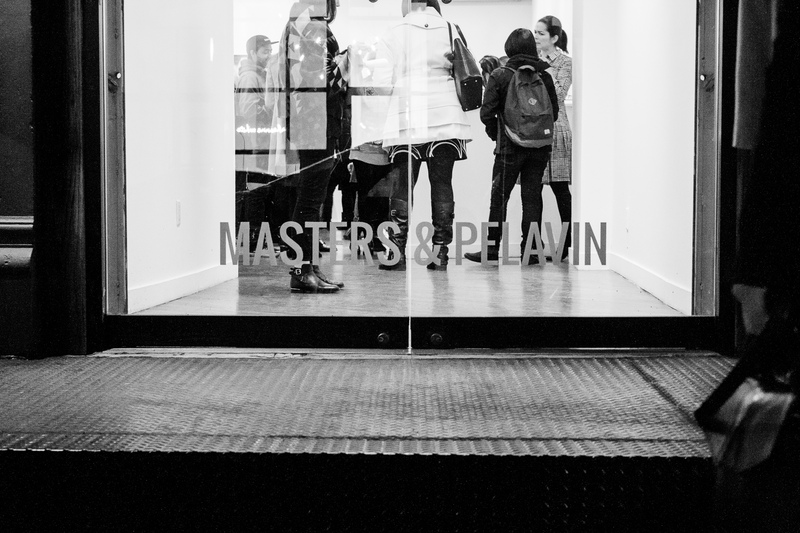 Masters & Pelavin is located at 13 Jay Street in the Tribeca section of Manhattan. 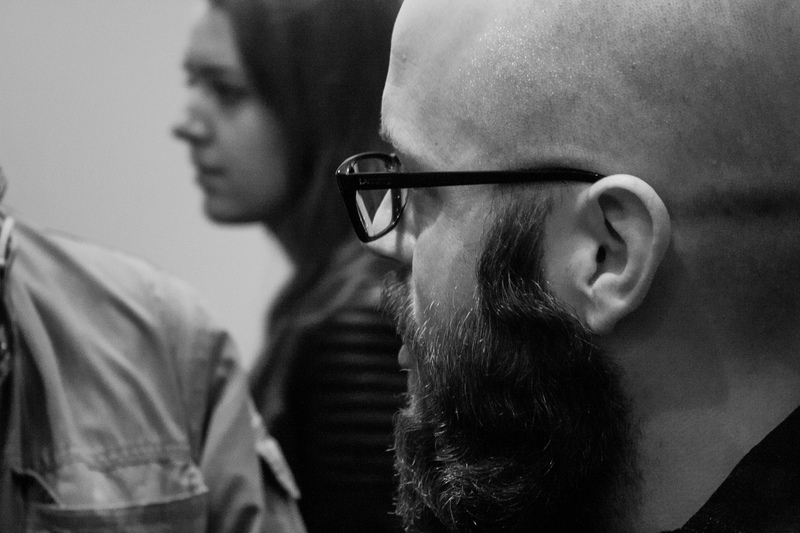 In the meantime, check out some of the moments from last week’s opening reception.